DCU and a Saudi Arabian university began discussions on the future of their relationship, after the murder of journalist Jamal Khashoggi in the Saudi embassy last October. DCU has retained a relationship with Princess Nourah Bint Abdulrahman University (PNU) since 2012, when it signed an agreement to deliver two undergraduate degree programmes there: a Bachelor in Business Studies International Finance BSIF, and Bachelor of Marketing, Innovation and Technology. 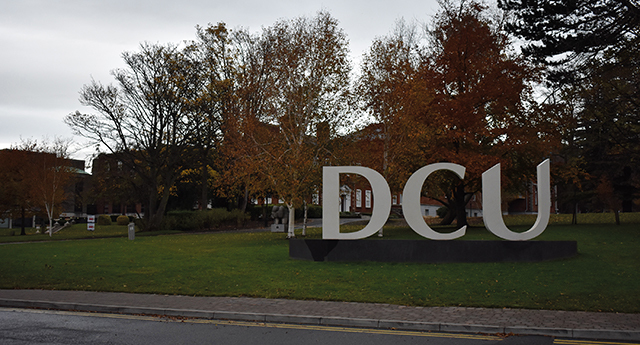 “Dublin City University is monitoring current developments related to Saudi Arabia and is reviewing its relationships in that context,” said a DCU spokesperson. DCU has also completed an in-depth curriculum review with PNU as part of “broadening our offering from business to human performance, health science and nursing”. In a statement, a spokesperson for the Department of Education said universities are autonomous institutions and their governance and day to day management are matters for which the institutions themselves are responsible. “The Department of Education and Skills has not offered DCU advice in this matter. It is for the judgement of different institutions as to whether engagement or disengagement at any given juncture advances or sets back the cause of the education of women, human rights, accountability or press freedom in Saudi Arabia,” said Department of Education spokesperson. Seamus Dooley, the Secretary of the National Union of Journalists said any review should take “five minutes” adding it was a “no-brainer”, ethically. One student, a recent graduate from the International Finance programme which DCU runs in conjunction with PNU, however, said the relationship should endure. Jamal Khashoggi, a Saudi Arabian journalist and critic of the leadership regime in the country, was murdered in the Saudi Arabian embassy in Istanbul on October 2nd. It is now known that Khashoggi was strangled immediately after entering his country’s embassy in Istanbul.